[AUTO](VC):When this unit attacks a vanguard, if this unit is in Legion, this unit gets [Power]+5000 until end of that battle. 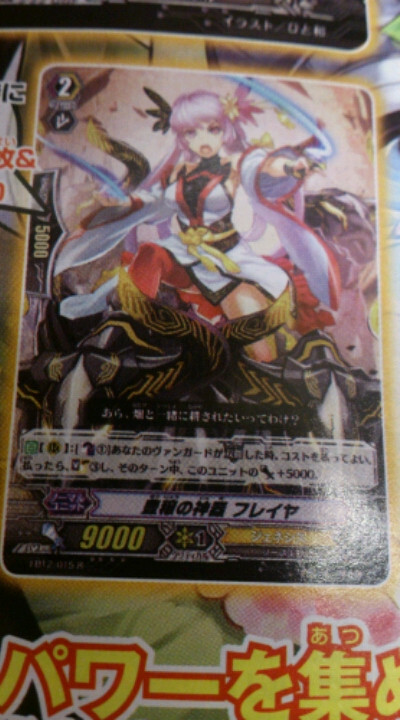 [AUTO](RC):When this unit attacks a vanguard, this unit gets [Power]+2000 until end of that battle. 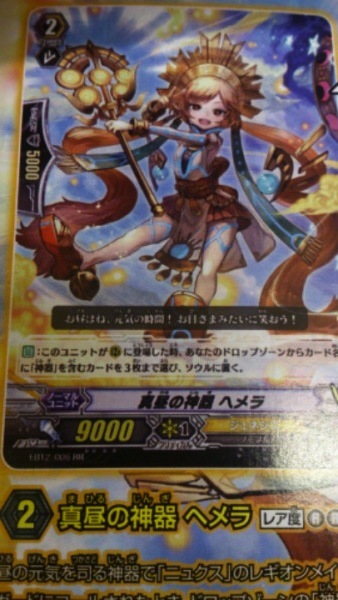 [AUTO](RC):During your main phase, when a card is put into your soul, if your vanguard is in Legion, this unit gets [Power]+3000 until end of turn. 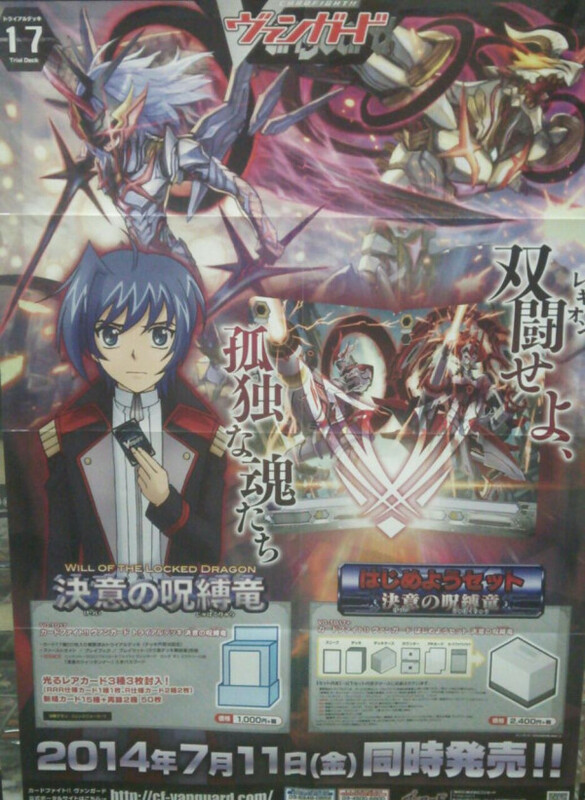 [AUTO](VC):When this unit attacks a vanguard, if this unit is in Legion, and the number of cards cards in your soul is six or more, this unit gets [Power]+5000 until end of that battle. 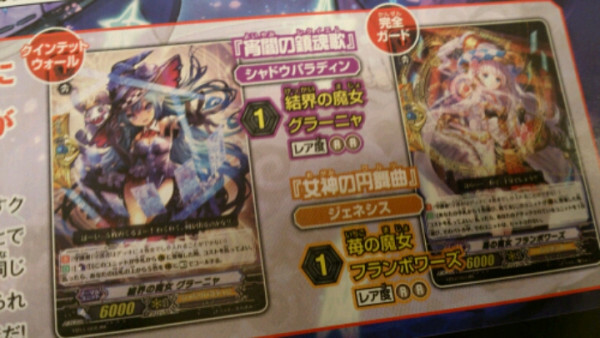 Then, if the number of cards in your soul is ten or more, choose two of your units, and those units get [Power]+5000 until end of turn. 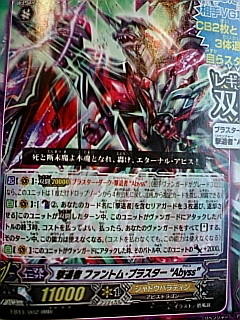 Activate (V): Legion with "Blaster Dark Revenger "Abysss"". 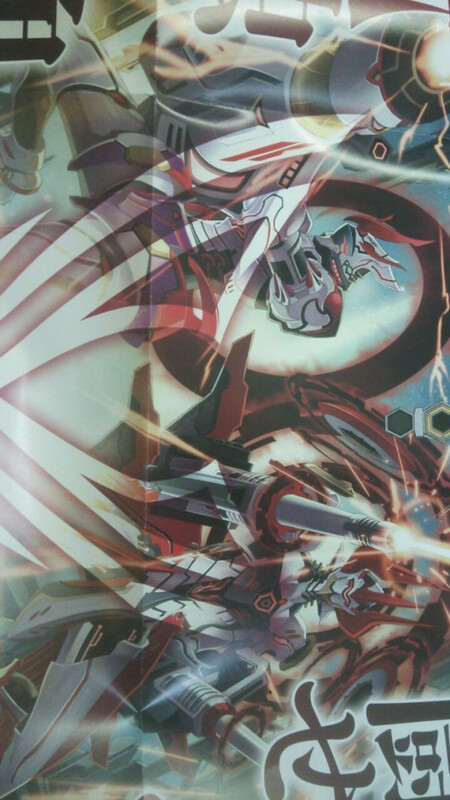 Auto (V): When this Unit attacks the Vanguard, this Unit gains 2000 Power during this battle. 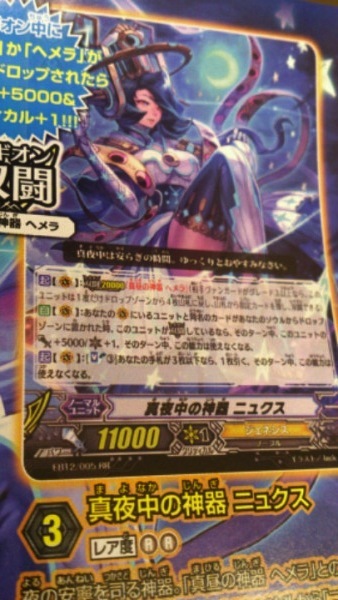 Act (V): Legion with "Regalia of Midday, Hemera"
Auto (V): When a card in your Soul with the same name as a Unit in your Vanguard Circle is sent from the Soul to the Drop Zone, while this Unit is in Legion, during this turn, this Unit gains 5000 Power and 1 Critical, but this ability cannot be used again this turn. Act (V): [SB3] If you have 3 or less cards in your hand, draw 1 card. This ability cannot be used again this turn. Auto: When this Unit appears in a Rearguard Circle, you can choose up to 3 "Regalia" cards in your Drop Zone and place them in your Soul. 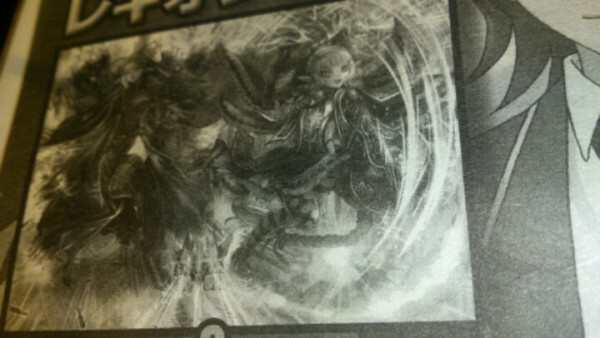 Auto: [CB1] When this Unit appears in a Reaguard Circle, you can pay the cost. 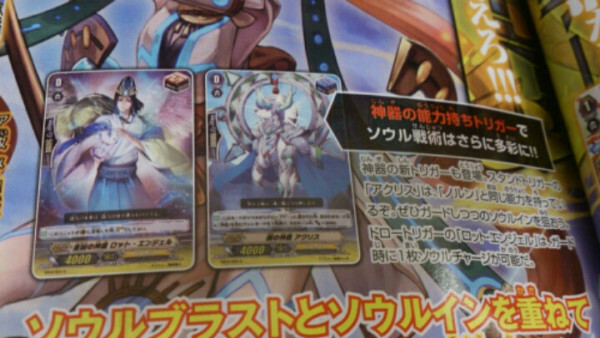 If you do, choose 1 of your "Regalia" Vanguards, during this turn it gains 5000 Power and the following ability: "Auto (V): [SB3] When this Unit's attack hits a Vanguard, you can pay the cost. If you do, draw 1 card." 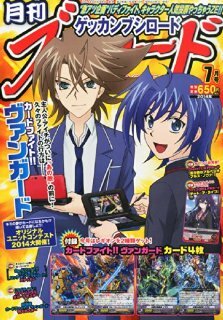 Auto (R): [CB1] When your Vanguard performs Legion, you can pay the cost. 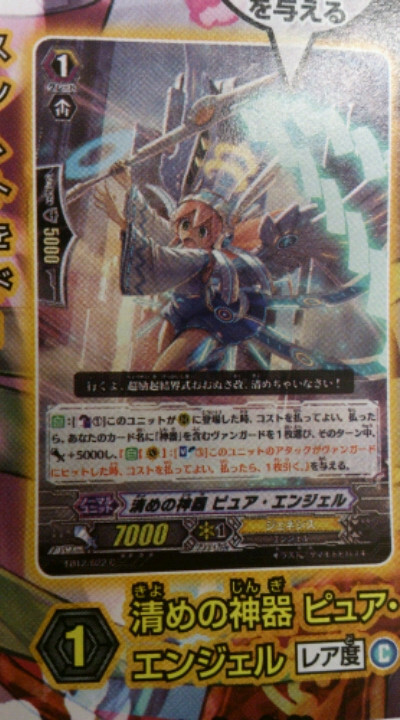 If you do, Soul Charge 3 cards and this Unit gains 5000 Power during this turn.